"From some men, learning how to properly and safely fire a rifle is a skill they picked up when they were just knee high to a grasshopper. These guys probably got a .22 for their 12th birthday and spent summers in the woods plinking tin cans and squirrels and autumns hunting deer with their dads and grandpas. Me? I wasn’t one of those guys." there is thread to facpeunch that the show a verry cool guns and talk about guns. these thread is to tlak about cool guns!! and you can also sho wa nd talk to an ugly gun . i was bannered to facepunch (what fk** thtas bullcrap ) so iwill now make these thred here!! wow this a gun so wicked . look at these materiel it is a real gold!! REAL GOLD!!! not afake fk** gold like a so many guns . and look at these art and detales on these gun.. i need have these gun!! now look at these one!!! 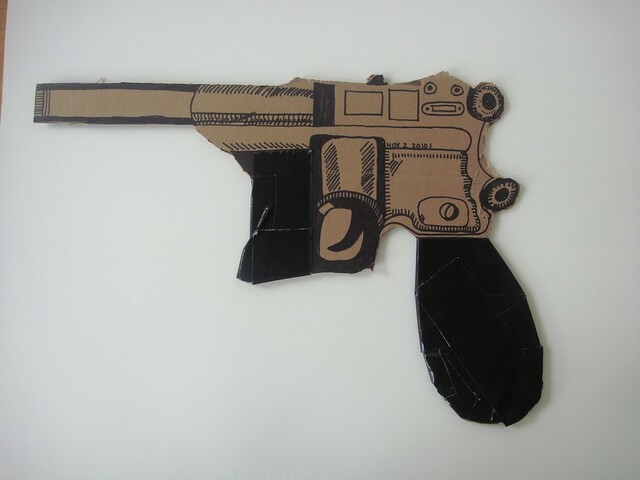 now i have a one more gn to show you.. a a GOAT gun.. a goat gun for you guys!! i maker these gun myself..
oh my lord. these is a REAL gold to these gun. 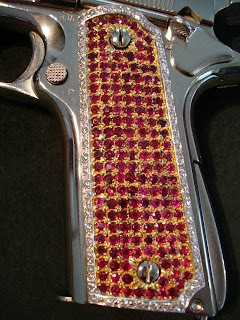 and a REAL 36 carot diamonds on the gun!! and not all that . it has my favorite taem maimi heat to the gun!! and nba logo! 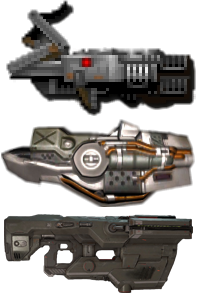 !i will a fk** ppee my pants if i have these guns now im know what i will save money for now for you guys to show cool guns and talk to guns ! What does icelandic punani taste like? My hunting rifle. Remington 700 SPS Stainless, 30-06 Springfield. I don't know anything about guns, but it seems like everyone is talking about getting an AR-15 these days.